Margaritas are obviously more of a summer cocktail but it never fails that halfway through the winter, usually in a rain or snowstorm, it sounds like the perfect cocktail. This happened to us pretty much every winter in Chicago and a Saturday night of tacos and margaritas did the trick. The problem with midwinter margaritas is that while almost every other citrus is in season, limes aren’t. We found this spicy Sriracha Margarita mix a few weeks ago and, based on our previous experience with the brand, decided to give it a try (we generally don’t buy pre-made cocktail mixes). These were really good! 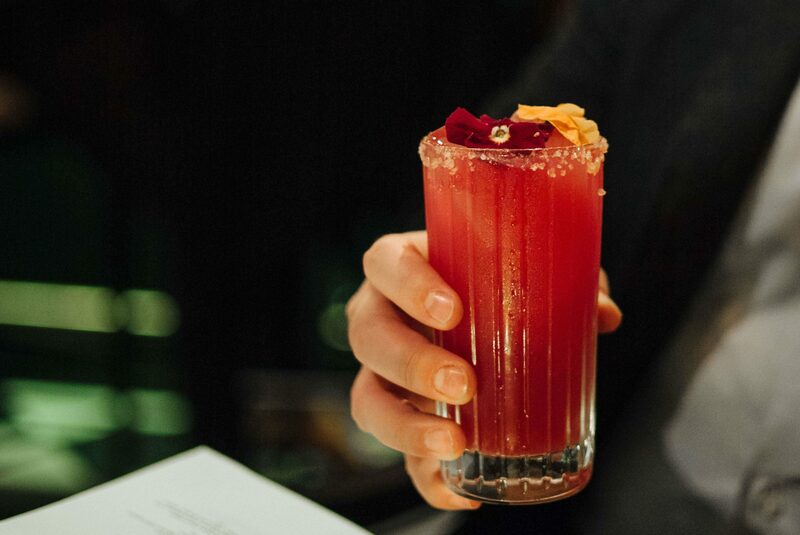 All you need to add is tequila, but we added fine pink Himalayan salt and a fresh lime wheel for garnish. These were the perfect cure for a midwinter Margarita craving! Give them a try and let us know how you like it! 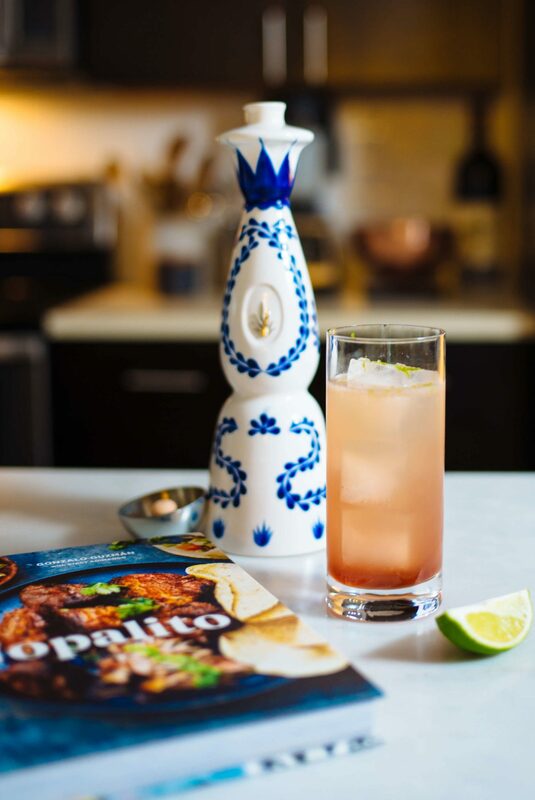 If you like Margaritas, be sure to try our favorites that are perfect for making in a big batch for parties, and these with Aperol, which takes the Margaritas to a whole new level. For a great gimlets when limes are out of season, check out these. To prepare the glass, sprinkle pink salt on a small plate or cocktail rimmer. Cut lime in half and wipe the rim of a cocktail glass or rocks glass with the cut side of the lime. Roll the edge of the glass in the pink salt and chill. 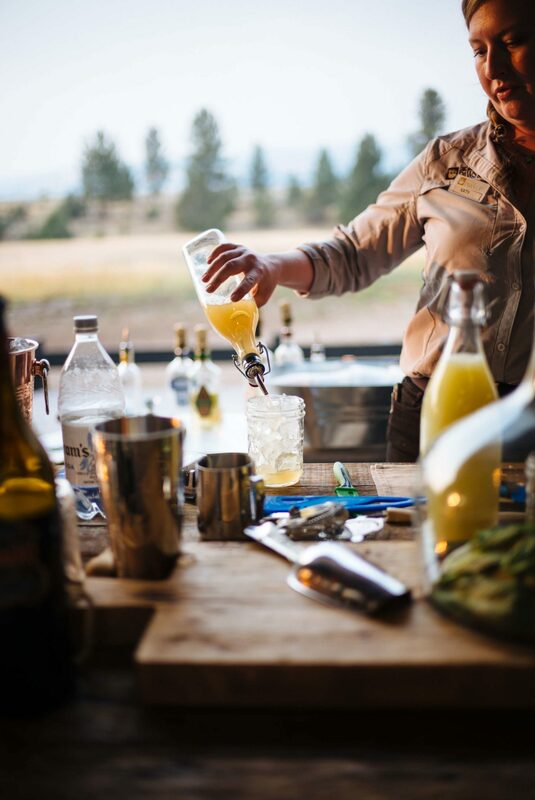 Add 2 ounces of tequila and 2 ounces of margarita mix to a cocktail shaker filled with ice. Shake vigorously for 30 seconds, then strain into chilled cocktail glass or rocks glass filled with ice. Garnish with fresh lime wheel and serve.